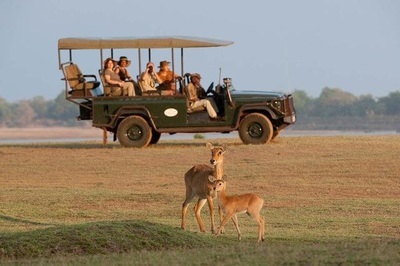 Upon arrival in Lilongwe you will take a flight to Mfuwe, where you are met and transferred by road to Kuyenda Camp through the South Luangwa National Park at game- viewing speed. 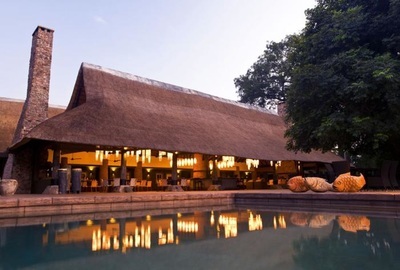 ​With its cluster of traditional thatched grass huts and back-to nature feel, this charming, yet rustic camp offers a true taste of the Zambian bush with one of Luangwa’s premier guides at its helm. 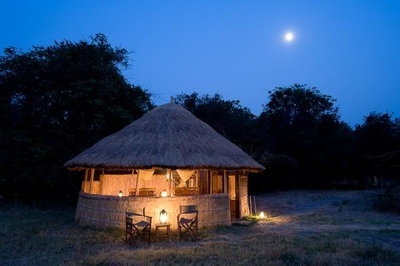 Kuyenda Camp, where you will spend the next two nights, is situated on the banks of the (dry) Manzi River. Drive through South Luangwa to Chamilandu Camp for the next two nights, a breath-taking camp on one of the prime river locations, perfect for a birds-eye view of the wildlife that the river attracts. 2 hour game drive to the award winning Mfuwe Lodge through South Luangwa National Park, set in the most prolific game area of the park. Take some time to recharge your batteries at this wonderfully chic Lodge, complete with bush spa. Famous for the elephants walking through reception, normally during late October - mid December each year to feast on the wild mango trees in the lodge’s grounds! 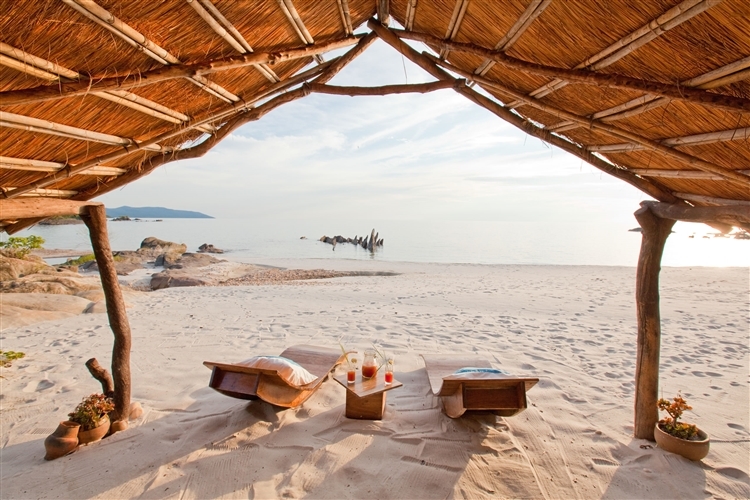 After breakfast, there is a a 45 min road transfer to Mfuwe Airport, to meet your flight to Likoma Island (via Lilongwe) with spectacular views over Lake Malawi. Enjoy your boat transfer across the lake to Nkwichi along the pristine lakeshore. Brief stop in Cobue to stamp in to Mozambique. 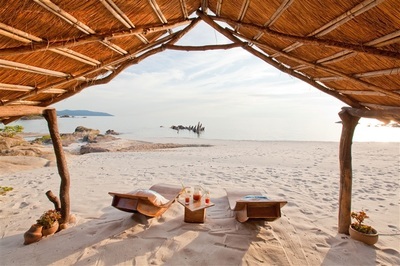 Nkwichi, a halcyon paradise hidden on the pristine Mozambican shores of Lake Malawi. 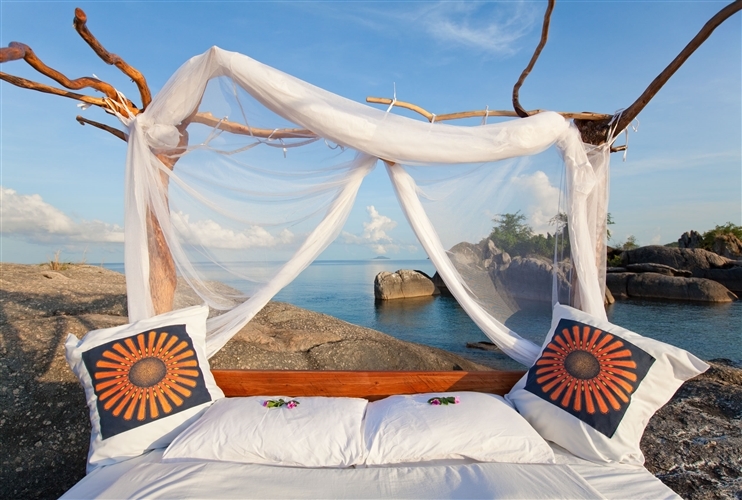 More than a lodge, Nkwichi is a complete experience offering a unique taste of Africa with exquisite lakeside scenery and unparalleled tranquillity. Eight secluded beaches set on 4 km of Rift Valley coastline embrace Nkwichi lodge in the perfect setting to snorkel, canoe and sail. 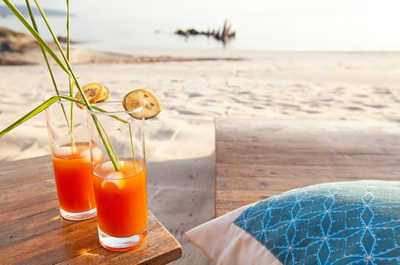 Return by boat to Likoma Island (via Cobue) where you will take a 1 hour flight back to Lilongwe in time for your international connection.